Welcome to our practice and thank you for choosing us to serve your health care needs! We are a clinic of physicians dedicated to caring for the health and well-being of our neighbors. This dedication began over 50 years ago with only two physicians, Dr. W. F. Hasskarl, Sr. and Dr. Thomas H. Giddings. 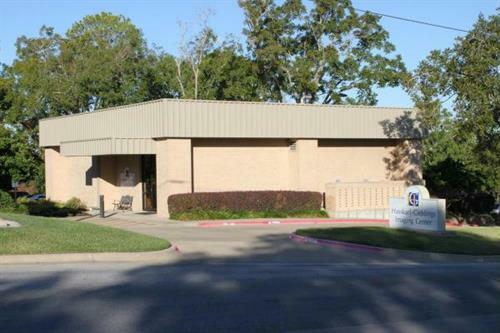 Located at 600 North Park Street, Brenham Clinic now encompasses a full laboratory, a complete x-ray department, the Women's Center, and a state-of the-art MRI facility, the Hasskarl-Giddings Imaging Center. Services available in one visit include Bone Density screenings, EKG and Cardiac Treadmill testing, Holter monitor and pulmonary function testing, and ultrasounds. 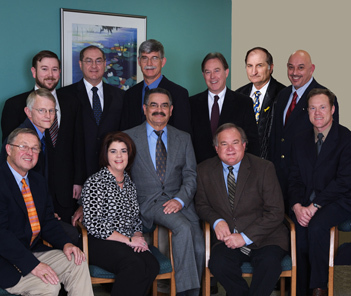 Our physicians' specialties include Family Practice, General Surgery, Internal Medicine, Obstetrics and Gynecology, Pediatrics, and Radiology. 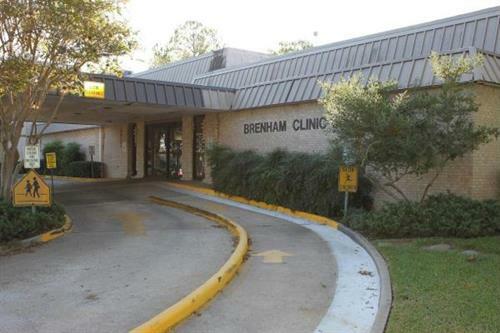 By keeping pace with technology and advancements in medicine, Brenham Clinic will continue the tradition to provide advanced medicine, exceptional service, and compassionate healthcare.